This freebie was posted several months ago…it’s surprisingly still available to request if you haven’t yet! 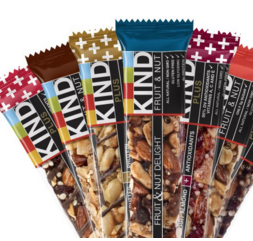 Kind Snacks is giving you the chance to send a friend a FREE Kind Snack Bar! 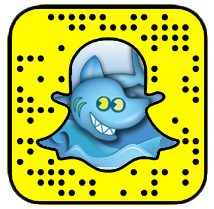 Simply send your friend a #kindawesome card and your friend will then be able to redeem for their freebie. Make sure to get your friend to send you one back! I already received mine and it came with two free bars. This freebie will arrive within 6 weeks.